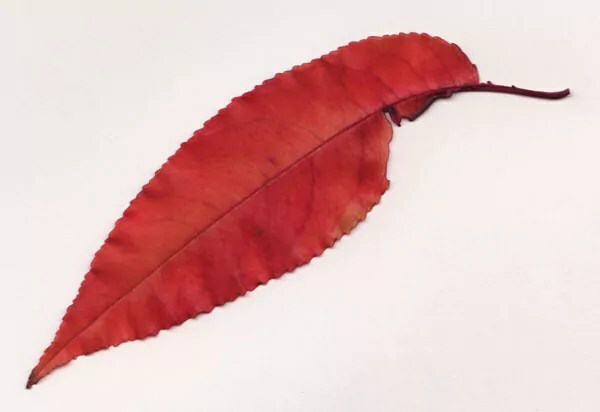 Leaf I picked up in the backyard and scanned. Fall is here. The leaves are changing. The houses in our neighborhood are decked out in Halloween decorations. The scent of wood fire fills the evening air. The ground is slightly damp from last night’s thunderstorm. It’s quiet tonight and we’re busy creating here at the Mauran Avenue pad. Keri’s working on her latest series of pencil drawings. I’ve just finished designing the current theme for the blog. It’s only temporary until I’ve gathered all the imagery I need for the next theme which will be based on my paper journals. It will be a real challenge to see how well I can pull off the design. For now, this current theme will do just fine. Later tonight is the U2 live webcast at the Rose Bowl. The full concert will be broadcast on youtube for those interested in watching. I’ll be kicking back with a couple cans of ‘Gansett and enjoying the show. bottoms up! 53 minutes left to go until the concert starts!